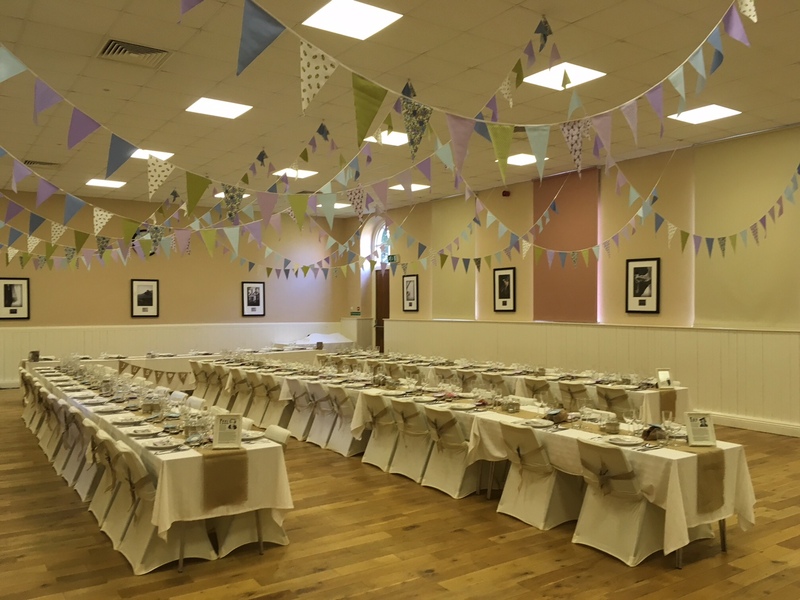 A fantastic space for your special occasion or community group. Please read all the information on this page before you fill-in the form and make your booking enquiry. 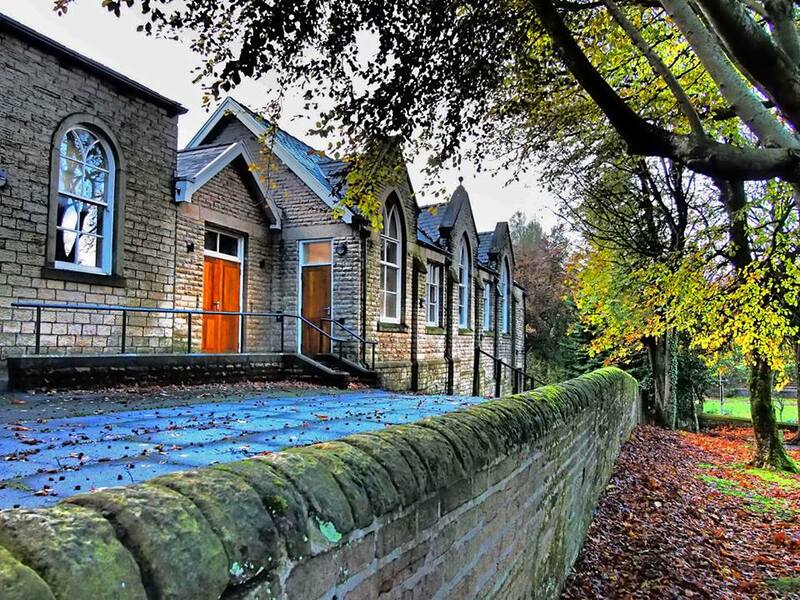 Location: St.Anne’s Church Hall, Chapel Street, Tottington, Bury, BL8 4AP. Confirmation of booking will follow if approved by the Parish Hall Management Committee at which point a bond of £100.00 is payable to cover damage/breakages etc.. Cheques made payable to St Ann’s hall account. Cancellation may jeopardize the deposit (see terms and conditions). Room 1 or 2: £40.00 for 2 hours (minimum hire time), thereafter £10.00 per hour. Room 1 or 2 with kitchen: £50.00 for 2 hours (minimum hire time), thereafter £15.00 per hour. Rates for Regular Hirers are negotiable. Payment for hire to be 4 weeks in advance. Due to being a Church facility, Saturday evening bookings will have to be considered carefully. At the heart of the village since 1799.